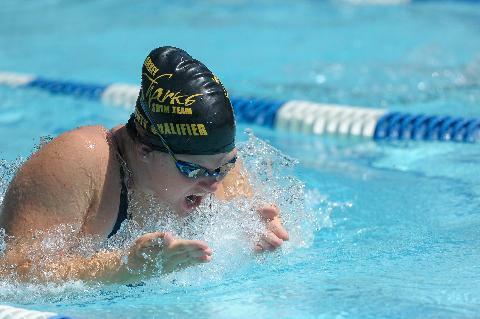 Larkey Sharks were the 2018 Walnut Creek Swim Conference 2nd place winner!!! 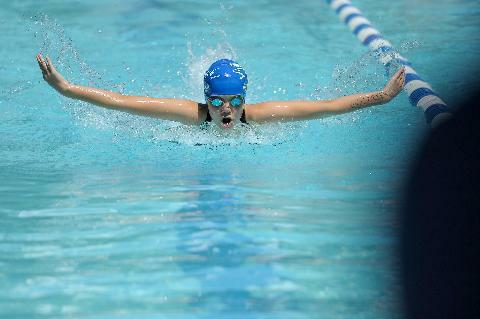 What an incredible season and congratulations to all the families, coaches, swimmers and community! 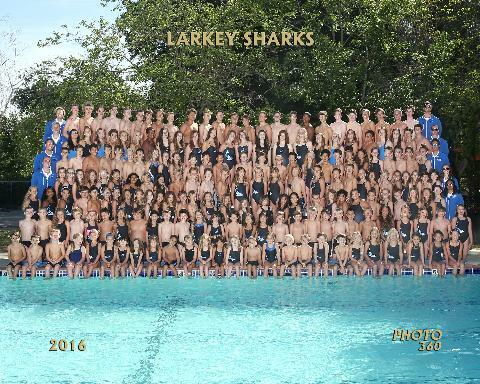 The Larkey Sharks have won 5 Walnut Creek Swim Conference Championships - 2012, 2014, 2015, 2016 and 2017 !!!!!!! 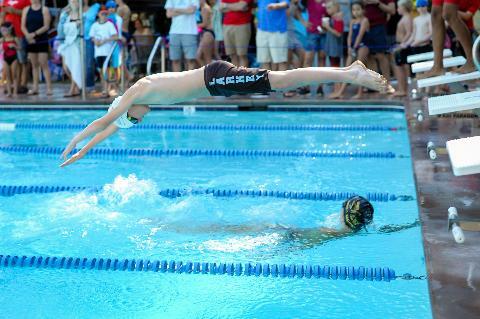 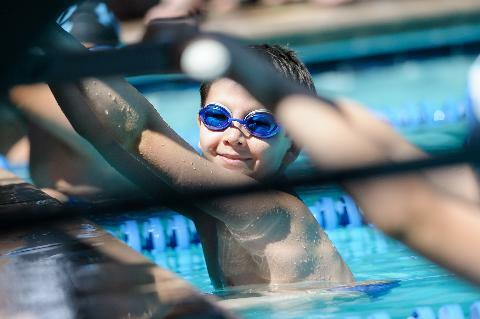 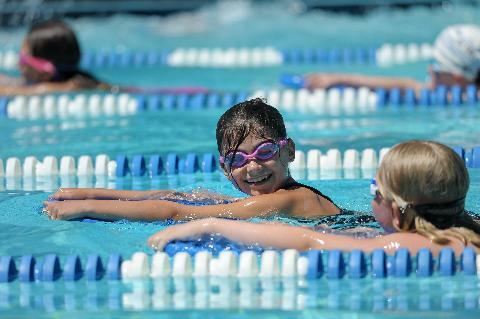 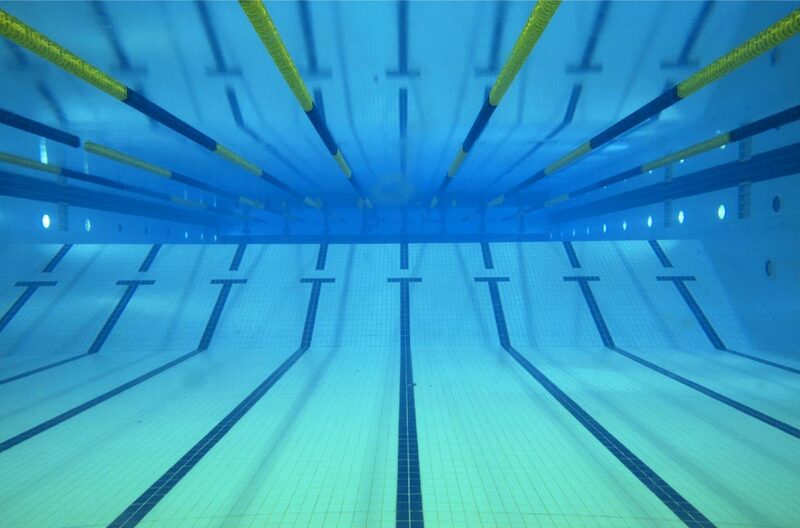 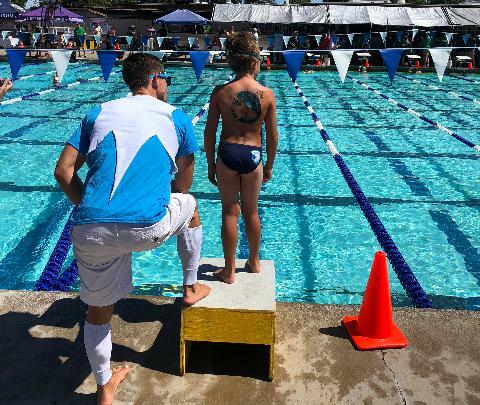 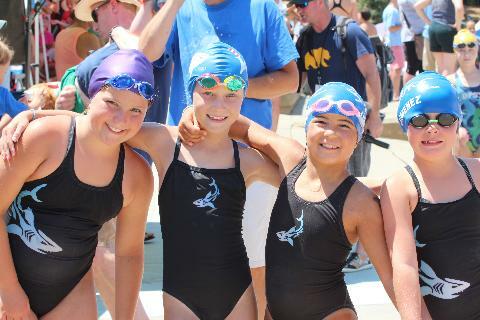 We are an incredibly spirited recreational swim team located in Walnut Creek. 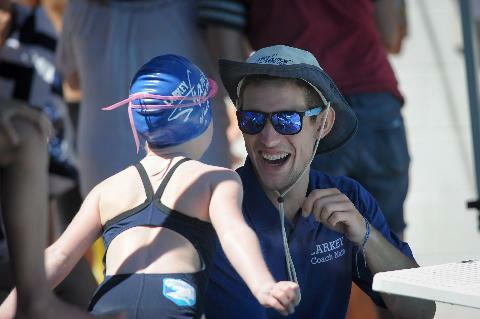 If you are interested in joining our team, please contact Eileen Carey at sharkscomm@gmail.com for more information.